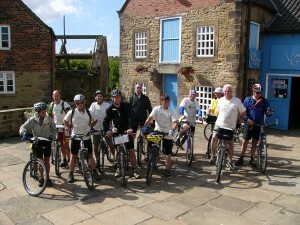 The Trans Pennine Trail is reliant purely on project partners to fund our central office. During the present difficult financial times, our funding is increasingly at risk. We would therefore like to ask those of you holding an event on the Trail to consider making a donation to the ‘Friends of the Trans Pennine Trail’. Our Friends group has charitable status and is invaluable in helping to lobby and support our aims and objectives. Donations can be made via this link.